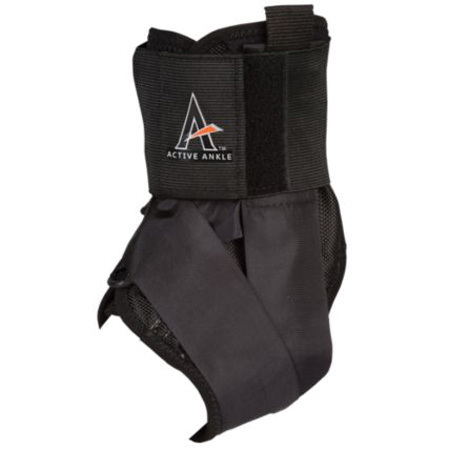 Designed for mild to moderate ankle sprains with non-stretch straps that lock in heel. Two spring steel stays on both sides to offer additional support against sprains. Heel release and comfort fit.